SELLER WILL ENTERTAIN OFFERS BETWEEN $8,000,000 - $10,000,000 A exclusive architecturally designed bayfront masterpiece. 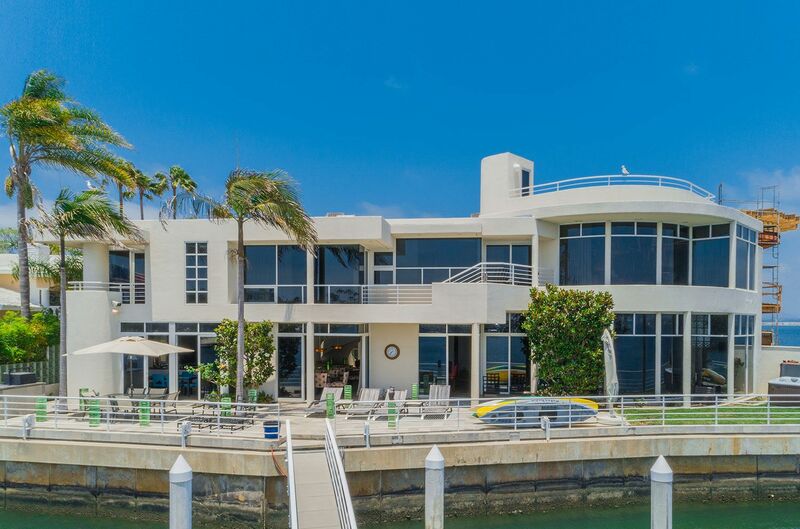 Situated in one of the Cays premier locations, this stunning 6451sqft residence boasts an extremely rare 122ft (approx) water frontage, a private boat dock for two 40ft + yachts and a flawless contemporary design. Impeccably appointed throughout, this sophisticated yet practical design compliments the unrivaled views that stretch throughout San Diego Bay. A stunning unit that has been well maintained! Close proximity to Downtown, South Park & the beaches, this unit includes newer granite counter tops, laminate wood floors, tile bathrooms & dual pane windows which adds to the comfort of this property. 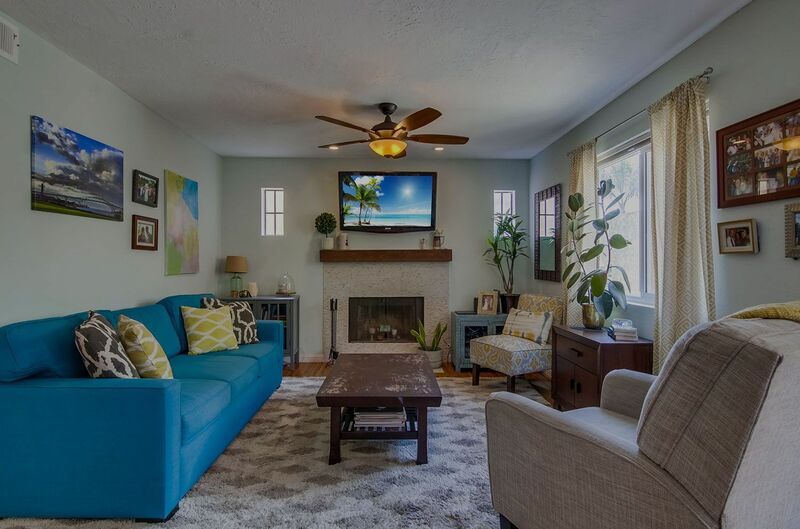 Perfect layout, w/ 2 master suites separated by a spacious living room. Plenty of closet space for storage throughout & a stackable washer/dryer in the unit. The community also offers a pool & spa to enjoy! 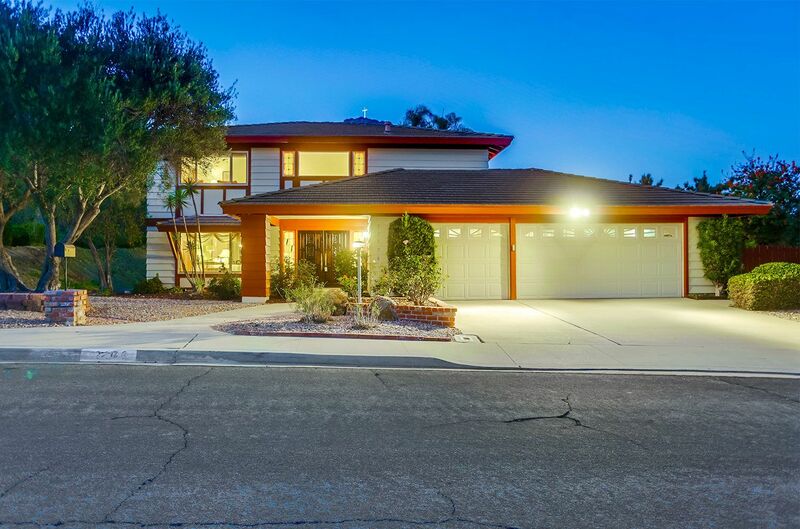 Listed in a price range from 849,900-899,900. 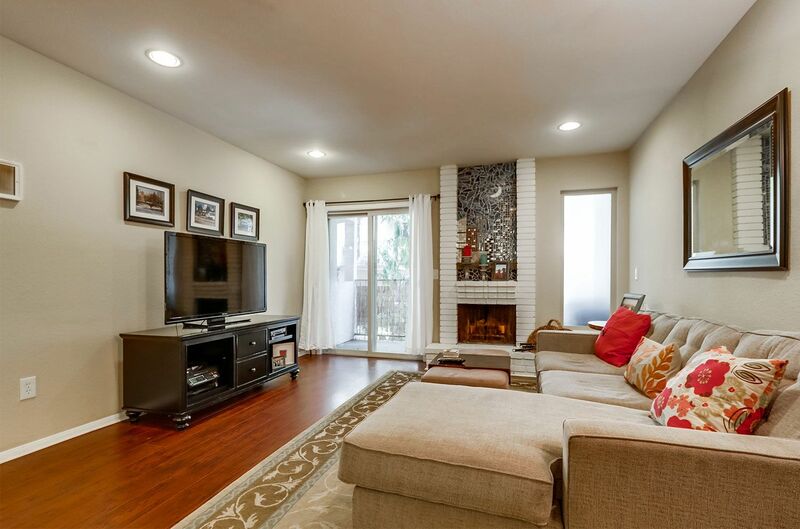 This Beautiful 2-story home located in the Bernardo Greens community. Entryway opens up to the living room and dining area with french doors leading to the backyard. Recently updated kitchen with quartz countertops, a breakfast bar ​​​​​​​and pull-out cabinets for extra storage space. Large private backyard with pool, spa, and fire pit, tons of area to entertain, and drought-friendly landscaping. Large master bedroom includes a private deck with mountain views! 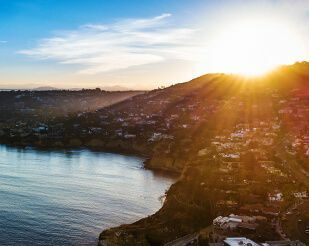 As a top-producing agent, Ramon joined Pacific Sotheby's International Realty to drive to the next level an already successful career in real estate. Under the Pacific Sotheby's International Realty brand, Ramon and his team take great pride in having the ability to utilize today's cutting edge technology, marketing resources, and local and global connections to perfectly unite extraordinary places with the extraordinary buyers who will cherish them as we do. Purchasing a property is most likely the biggest financial decision you will ever make. Whether this is your first purchase or you are an experienced buyer, we're here for you. 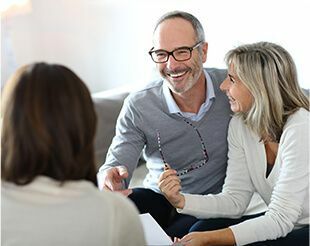 When you're looking for a partner to help you negotiate the complexities of selling a home, you've come to the right place. We are local. We are active. We are driven. Our passion is to help you! 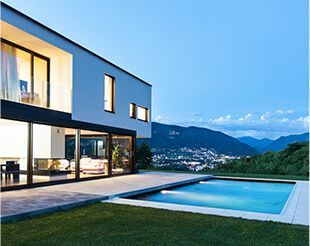 Thousands of properties available right at your finger tips. 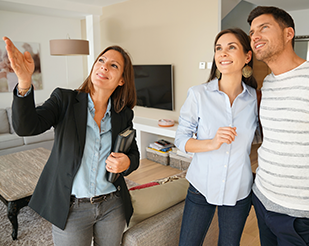 Search the MLS to find your next home. Ramon was always available to me even on the weekends. I always speak highly of him to my friends and family and will always recommend him to anyone looking to buy and sell real estate. Ramon was able to sell in a slow market for Fallbrook. I was tired of open houses and he was very sensitive to my wishes. He was always available to answer any questions I had. It has been a pleasure working with a professional that is honest, respectful and an expert in his field. His communication and negotiating skills ensured my property was competitive. I had the property listed with an agent before and couldn't sell it. Ramon was very honest when it came to pricing and marketing and did everything that was promised to me.